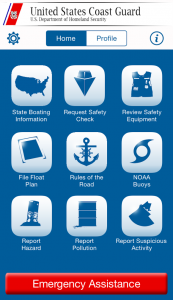 The U.S. Coast Guard and states continue to work closely together to promote boating safety and to decrease the number of accidents, injuries, and fatalities on U.S. waters. Here is where you can learn more about federal grants that are available to assist states in their efforts. Find out how the program works, and, where the funds may be applied. Who received grants and how much was allocated.